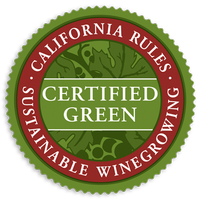 To purchase quality wines made from LODI RULES certified grapes online, click here or on any of the winery names listed below which will direct you to their websites. 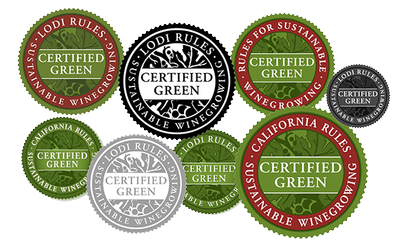 Be sure to ask your local wine shop if they carry wines with a LODI RULES or CALIFORNIA RULES seal! The certified seals are usually found on the back label of a wine bottle. We're very proud to have so many producers winning awards with wines made from LODI RULES grapes! Congratulations!